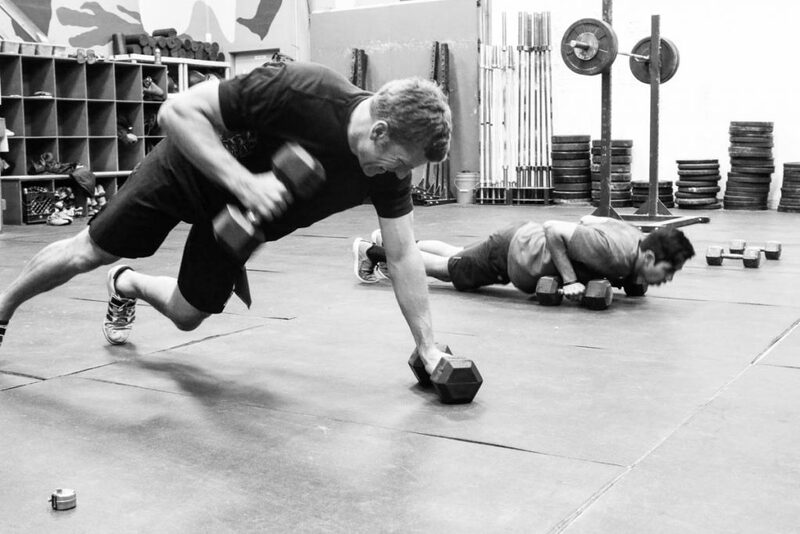 LE Lab Rats grind through a circuit combining lower body strength and upper body hypertrophy. Our LE Officer Sessions is a year-round, daily training subscription service for law enforcement athletes. The LE Officer Sessions train 5 fitness attributes essential for LE athletes. 4-5 Daily Training Sessions per Week. Most sessions are 45-50 minutes/long.